Blake Shelton to Play Ole Red Grand Opening! SAVE THE DATE! 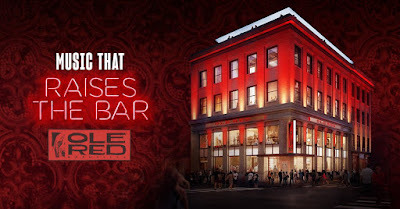 Ole Red Nashville will kick start CMA Fest with its grand opening on Wednesday, June 6, 2018. The grand opening will feature performances by Blake Shelton and friends! No further information is available regarding this event at this time. Stay tuned for details!